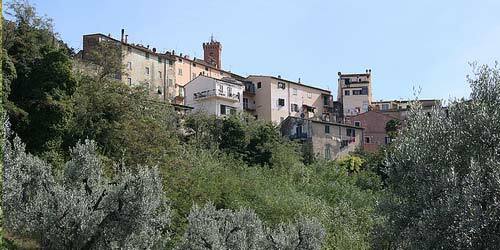 In the heart of the Etruscan Coast is Castagneto Carducci, a charming village in Tuscany, so that has been repeatedly awarded with Italian and international awards for its outstanding beauty. The climate here is perfect for a relaxing holiday along the Strada del Vino wines are produced among the most popular around the world and in the surrounding countryside, you can breathe and enjoy a unique atmosphere. Folk and spectacular events underlying the usual quiet of this little gem of Tuscany, and recall every year many tourists.